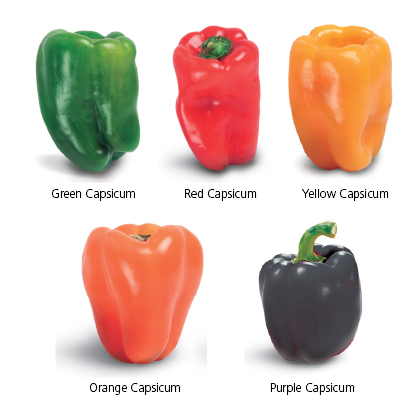 Capsicum is a genus of one of the flowering plants of the Solanaceae family. It consists of dried ripe fruits of Capsicum annuum Linn. It is known by many other popular names such as chillies and cayenne pepper (capsicum pepper). Though native to the US where it has been grown for thousands of years, capsicum is now cultivated in every part of the world. It has become a key ingredient in some of most relished dishes throughout the world.